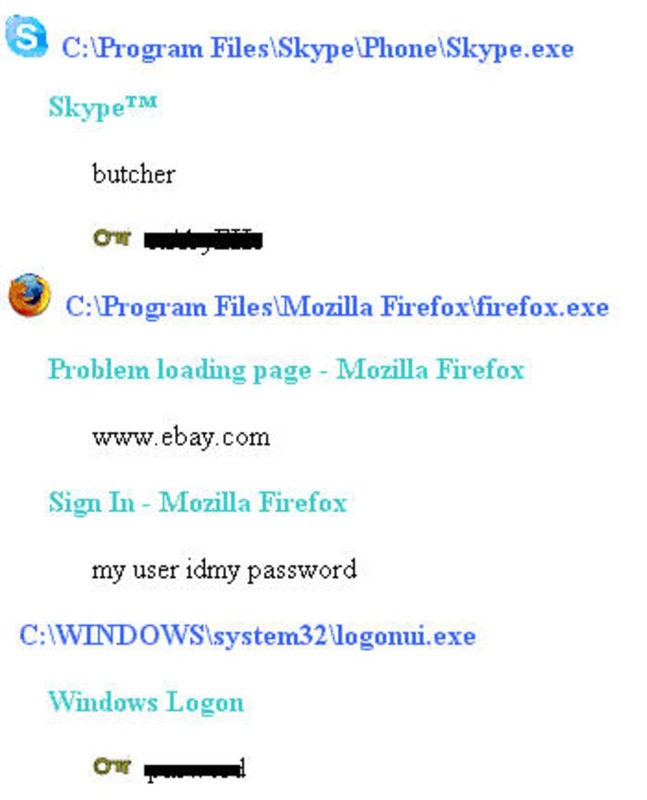 LightLogger Keylogger is a software tool that documents all the web activity on a particular PC. Such information comes in handy for parents wanting to keep an eye on their kids’ online escapades. 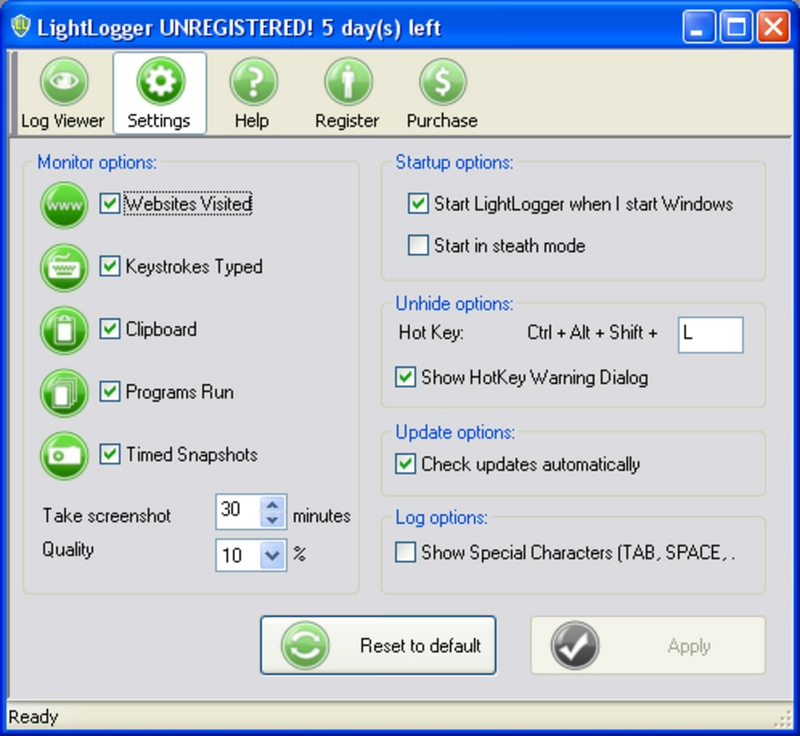 LightLogger Keylogger doesn’t leave any stone unturned when it comes to logging online activities. It records keystrokes in any online program or web page, along with information pertaining to websites visited, applications opened and clipboard clips. Also, the program can capture screen shots. 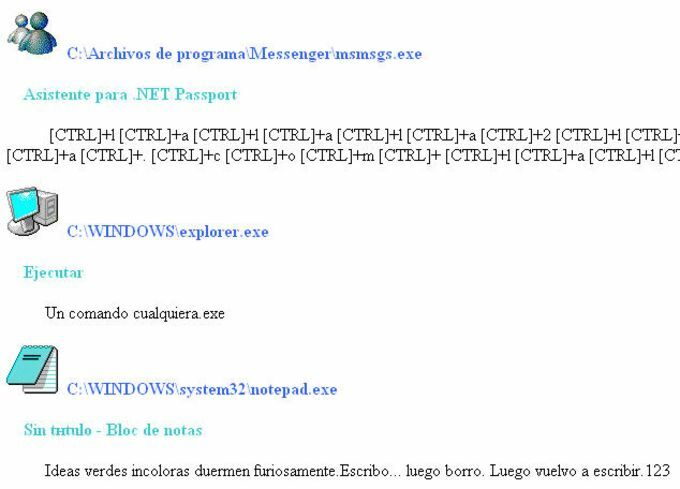 The keystrokes can be captured in multiple languages, provided the language is installed on your computer. The program’s contents are safe and cannot be violated or seen by an unauthorised individual. To access LightLogger’s logs, a customisable hotkey and password would be needed. You would be prompted to set these credentials before you start using the tool. The software tool is easy to install and use. LightLogger Keylogger runs in the background and people usually don’t feel its presence. The program works on different Windows versions, right from XP to Windows 8. There is a trial version available which you can try before buying the program. As aforementioned, the program takes screen shots – the frequency of which can be easily configured. Most keyloggers don’t get past antivirus programs. Therefore, to install this program, you may have to whitelist LightLogger Keylogger first to let the installation process happen. Once done, you may start using the tool. Don't bother wasting your time on this cr@p. Freeze the computer from time to time, which is very suspicious. Everyone may notice this. This is not the worst. It's really hard to remove. I spent hours on deleting it and searching online help but nothing worked. 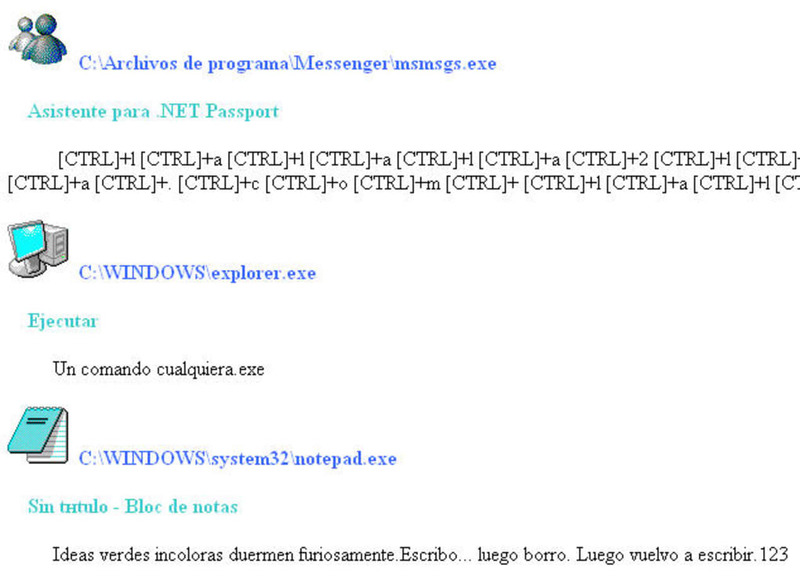 I ended up with restoring Windows and finally got rid of this sh*t.
What do you think about LightLogger Keylogger? Do you recommend it? Why?